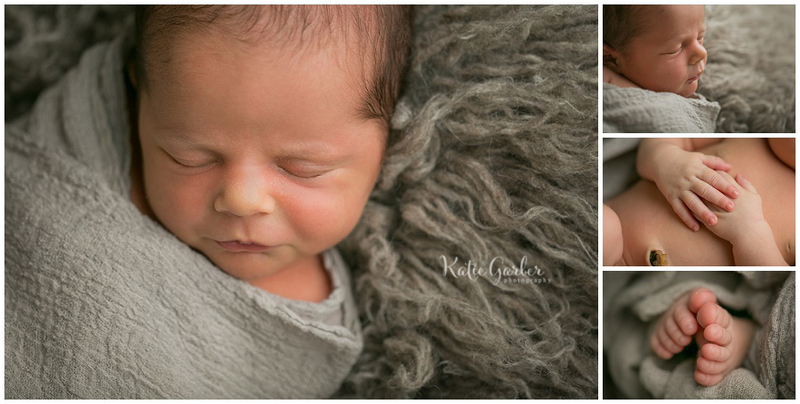 When Grayson’s mama reached out to book his newborn session, I was so excited! 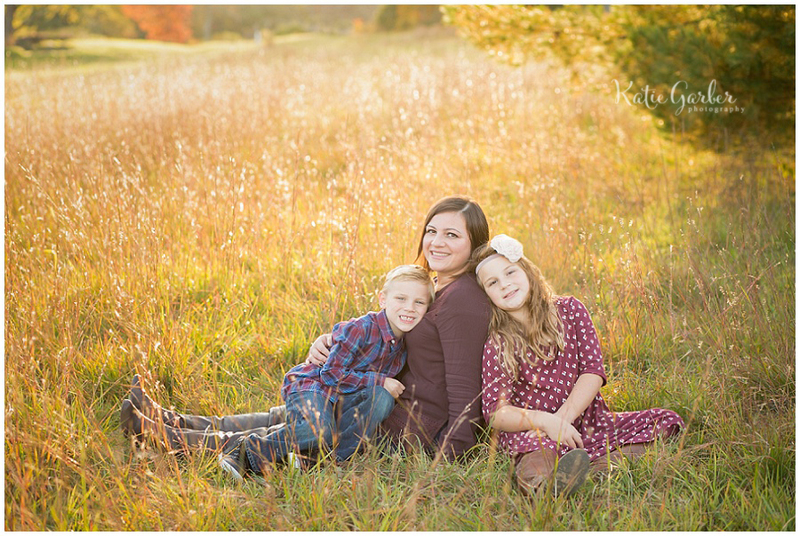 She was the beloved first grade teacher of both of my older two kiddos, and since she had moved away it had been a few years since I’d seen her and her family. I photographed Grayson’s big sis as a newborn as well, so it was extra fun to get to see her now that she’s so grown up. 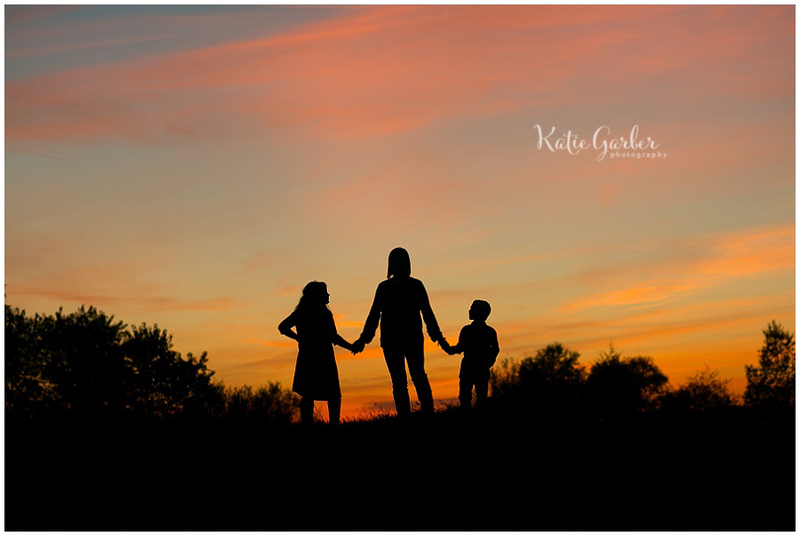 This past fall I was SO excited to have several opportunities to photograph the brand new little siblings of some of my past newborn clients. I’ve said it a million times, but it is just my favorite thing to watch these sweet babies grow, and to get to watch families grow is amazing too! 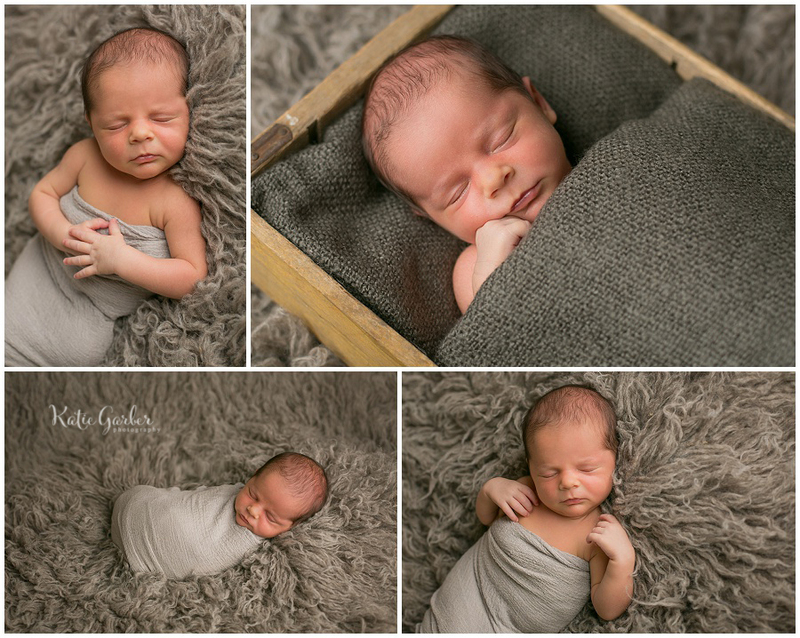 Here are some of my favorite shots from Jude’s newborn session (with a special guest appearance by Lucy, hehe). 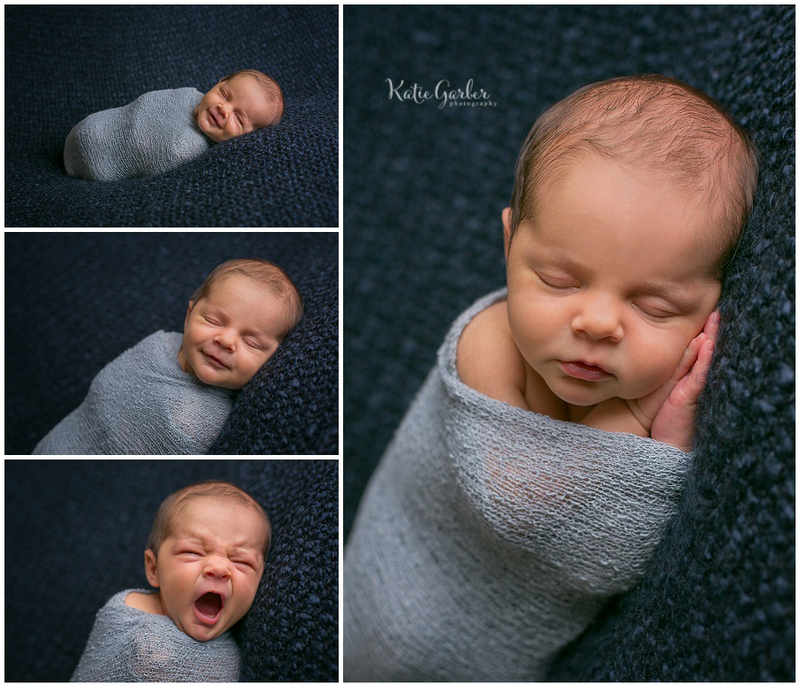 Collette was so content during her newborn photo session! This sweet baby girl joins three older brothers at home. I’m fairly certain her whole family is just completely in love with her, and it’s easy to see why. Isn’t she just gorgeous?! Lucy’s newborn photo session was my first of 2016. She is such a beautiful baby, and I’m very excited to have her as a member of my Watch Me Grow program this year! 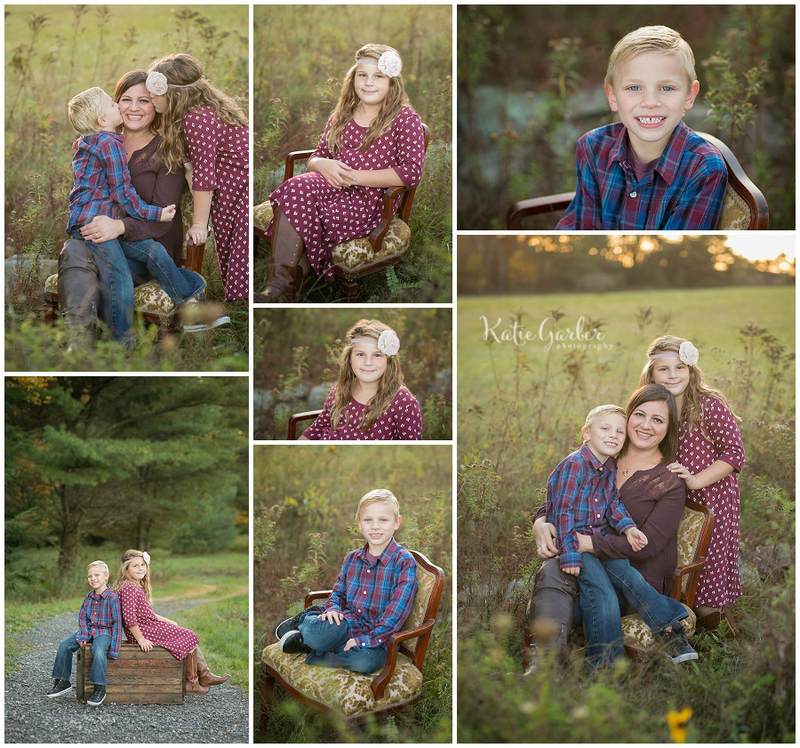 Here are a few of my favorite portraits from her session. 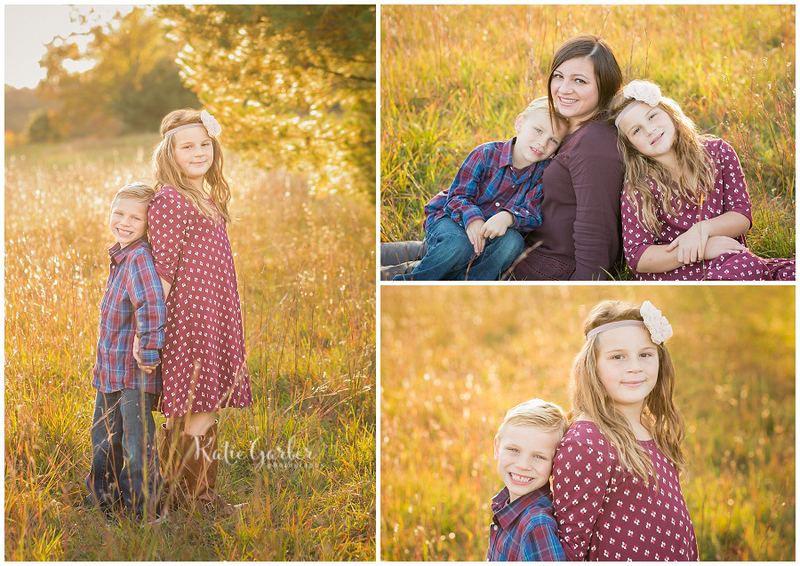 I was so excited to meet up with this sweet family for their fall photo session! They were the grand prize winners of my contest last December, so I had been looking forward to getting together with them all year. 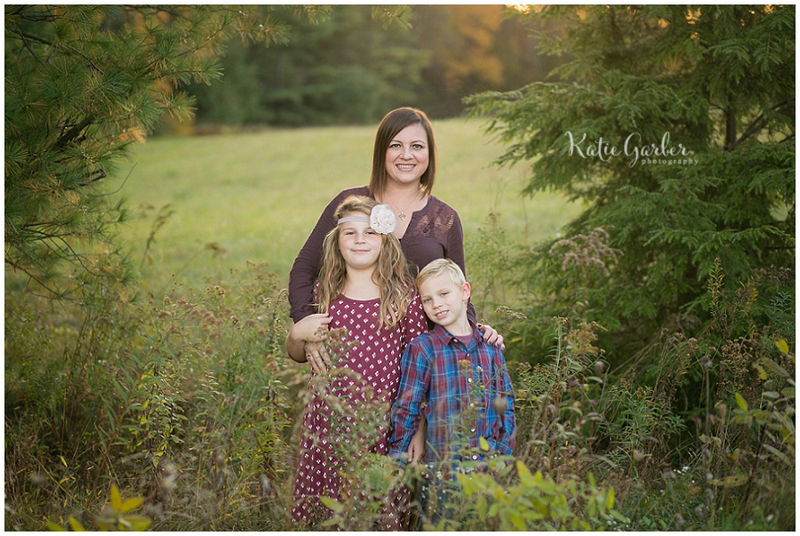 We had fantastic weather, and the colors they chose for their outfits complimented the gorgeous scenery so well. 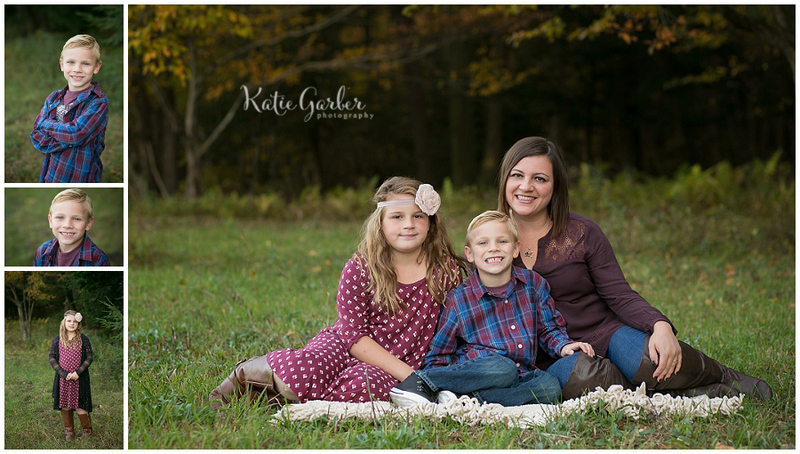 I’m so glad we got a chance to capture these beautiful family portraits!